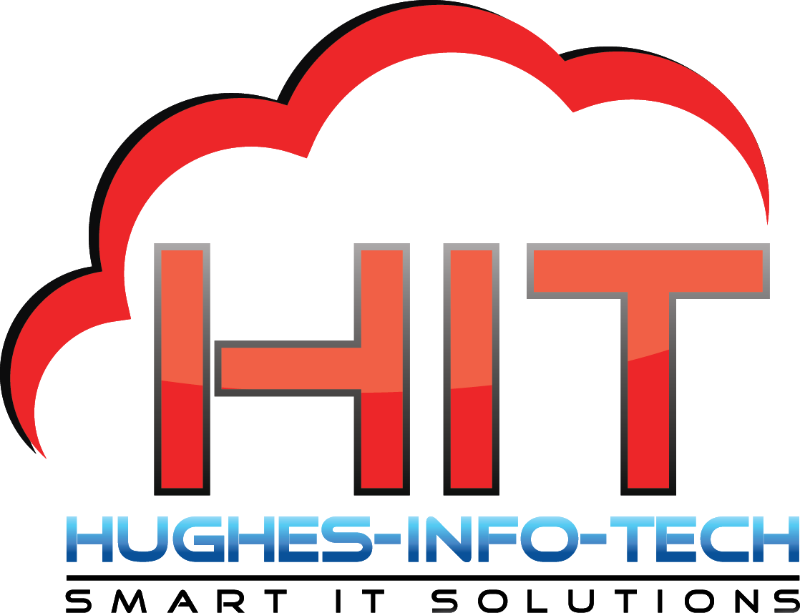 At Hughes Info Tech we specialise in the design, installation and management of cabling projects (regardless of the size or complexity) the company prides itself on a reputation for the highest quality work. Capable of undertaking every aspect of cabling – from exterior trench excavation to floor by floor systems architecture – the company workforce is one of the most experienced in the United Kingdom and has expertise in a variety of disciplines. As high-tech installations grow ever more complicated, the concept of being “well connected” has assumed an entirely new meaning. We have successfully carried out installation works in heavy industrial, commercial and educational premises we would be delighted to offer our expertise to your organisation.